Season 2, #9. 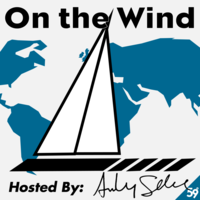 Andy Mia talk about the ups and downs of the first 6 weeks aboard ICEBEAR, the new-to-us Swan 59. 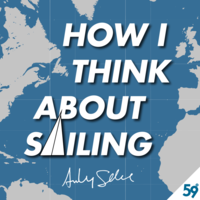 BONUS: Andy Mia discuss the first six weeks onboard ICEBEAR for this week's episode of How I Think About Sailing. 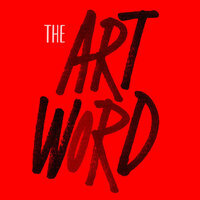 Subscribe on your favorite podcast app! The Voice of 5GEpisode 10 - What's cooking on 5G? The Voice of 5G | Episode 10 - What's cooking on 5G? Season 2, #5. Mia Andy reflect on a summer above the Arctic Circle. The Voice of 5GEpisode 2 - What is not 5G? The Voice of 5G | Episode 2 - What is not 5G? The Voice of 5GEpisode 1 - What is 5G? The Voice of 5G | Episode 1 - What is 5G?